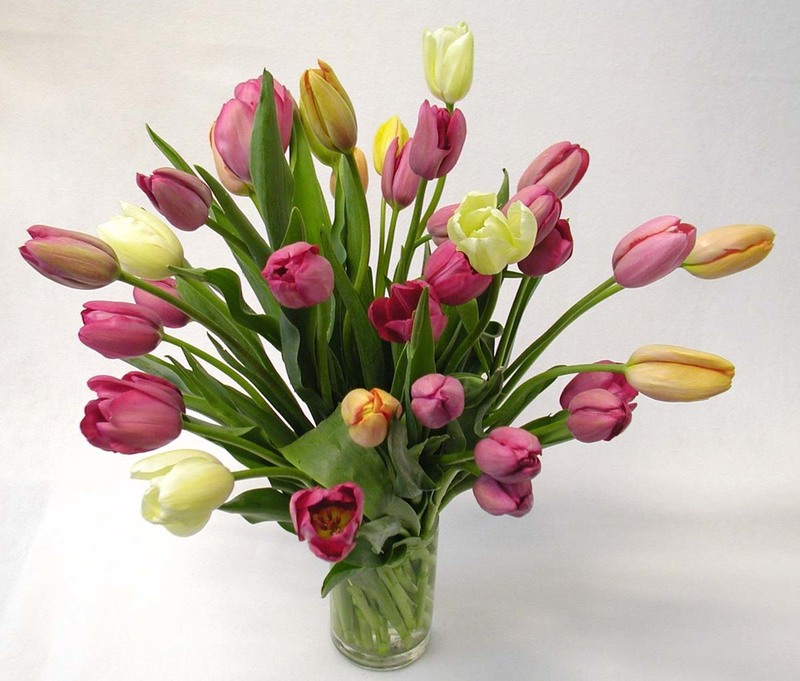 The majority of French Tulips are mutations of the Single Late variety, Mrs. John T. Scheepers, which had been cultivated for centuries and then was officially introduced in 1930. 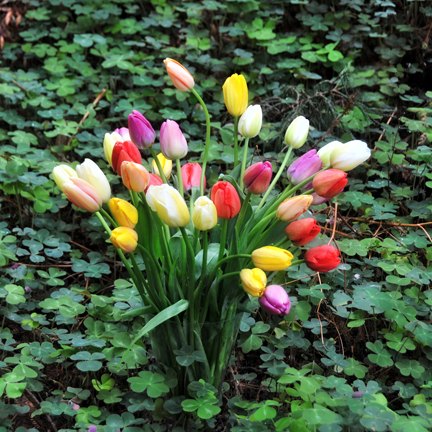 These tulips were originally grown and picked in the south of France, in the Cote d’Azur region. AVAILABILITY: Peak season is January till April although they are available most months.